At Swiss School we ensure that impeccable quality training is imparted to all the learnerqs and their ultimate purpose is met. We offer a wide range of language learning programmes in Spoken English (beginner, intermediate and advanced), Institutional training, Corporate Training, Stress Management and Behavioral training, to cater to different learner needs. Swiss School is a dream came true in the passion for English language and teaching. 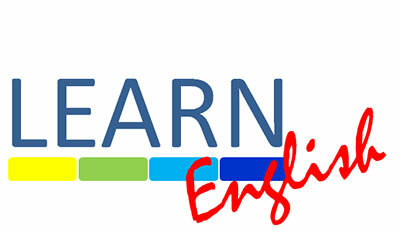 We are specialists in language teaching with extensive knowledge and experience in this field. We have an unrelenting commitment to maintain and improve the quality of our courses to ensure that the best is always given to the learners It is this dedication to quality that makes our course highly effective with a quantifiable and long-lasting result. Even after the completion of the course we interact with our students through Swiss School group over internet and also by occasional get together to help them clarify doubt and to brush up their knowledge. Swiss School operates two departments widely i.e. 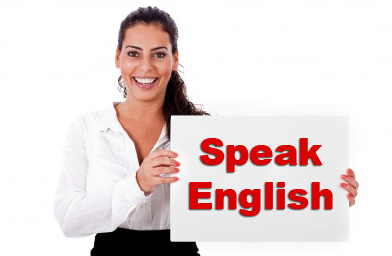 Spoken English & Computer Course. To help you attain quantifiable result and meet your purpose in the course of your choice.